"Your body is your home. Together, we will make it a powerhouse." Ryan brings his illuminated SOUL to the podium after being a dedicated rider in the downtown studios of New York City. 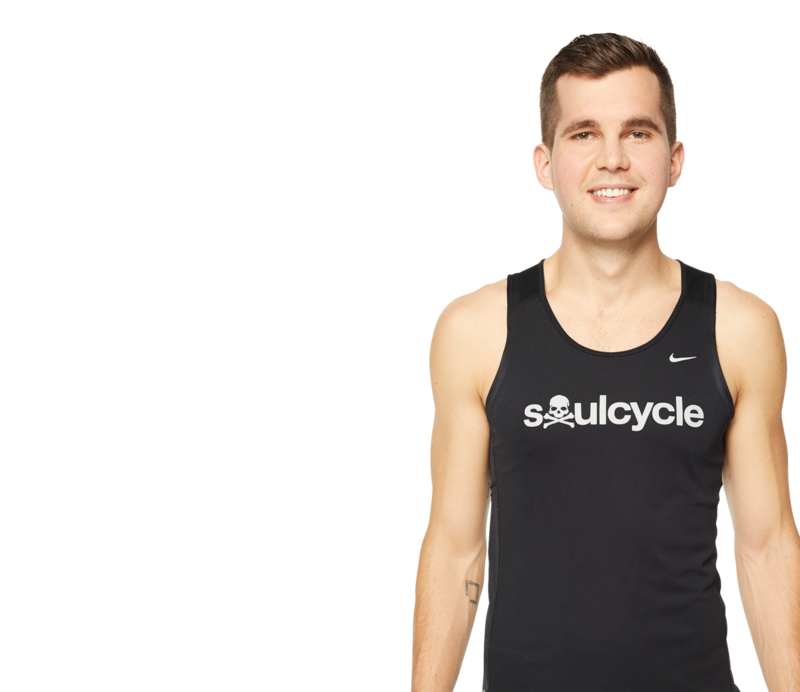 After quickly discovering that the only way to live life is with passion, Ryan took the leap to lead the pack. 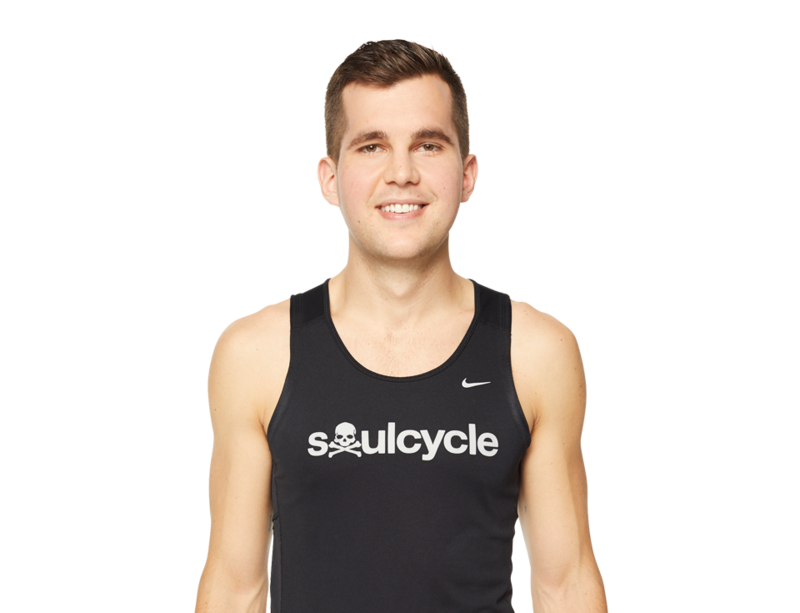 With a mix of Ryan’s East Coast grit and musical acumen, his classes invite you to open your mind, heart and SOUL to discover how your limits are far beyond where you think. 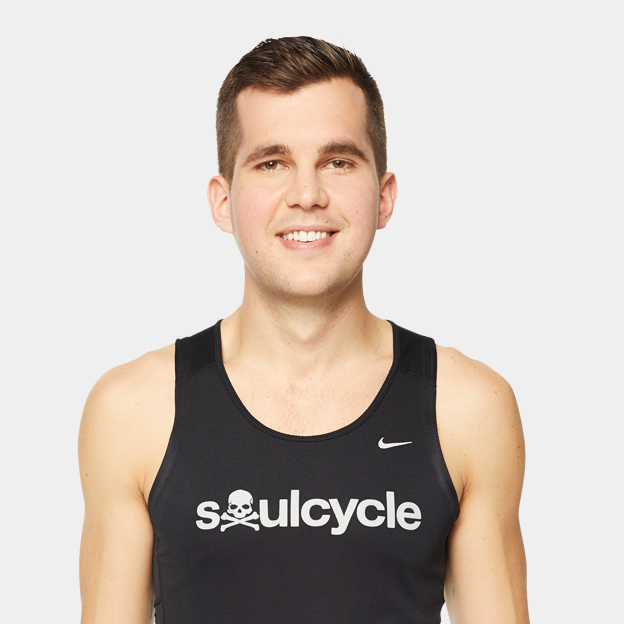 RT @soulcycle: Happy Birthday @RyJLewis! We hope your day is filled with lots of love, celebrations, and SOUL! Pennsylvania rider Katie McCool found her people at SOUL — and lost 40 pounds along the way.